Despite their similarities, gifted children remain a diverse group. 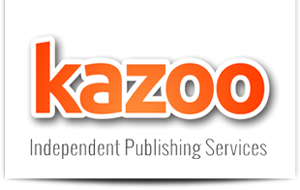 They come from every background and have different interests, abilities and academic potential. This means that the educational needs of gifted children vary greatly, and educators must respond in a way that recognizes and supports their individuality. The result of a collaboration between CTY Ireland at Dublin City University and the Center for Gifted Education at William & Mary – two institutions renowned for their work in the area – this book is an important and timely addition to the literature on the subject. 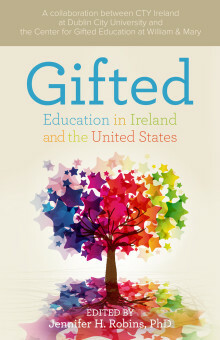 From parents and educators to researchers working in the field, Gifted Education in Ireland and the United States is an invaluable resource for anyone navigating the world of the gifted child.